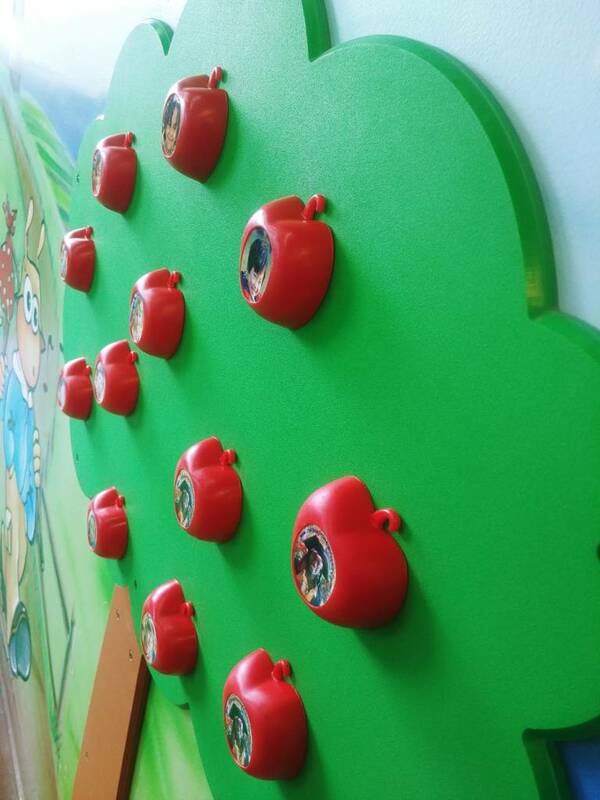 The Apple Tree with 16 Apples. 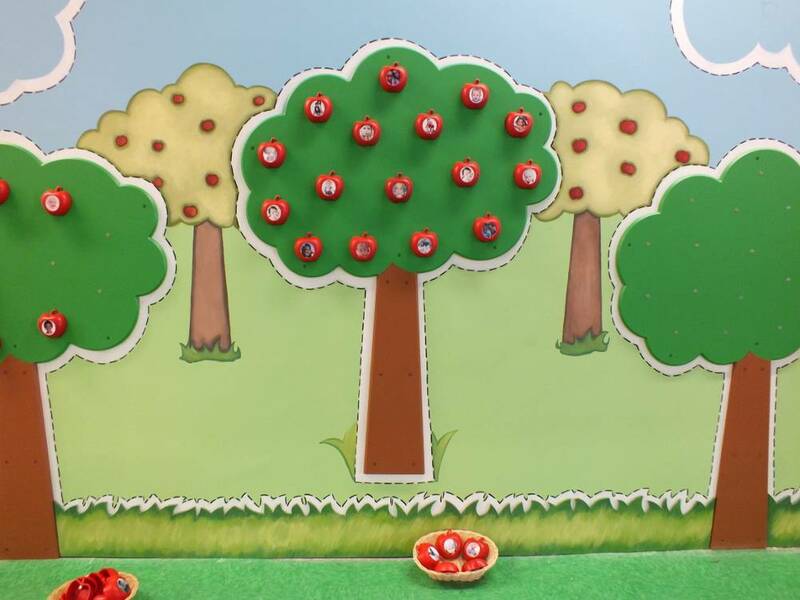 The apple tree is a plastic tree fixed to the wall of which 16 magnetic apples can be picked. 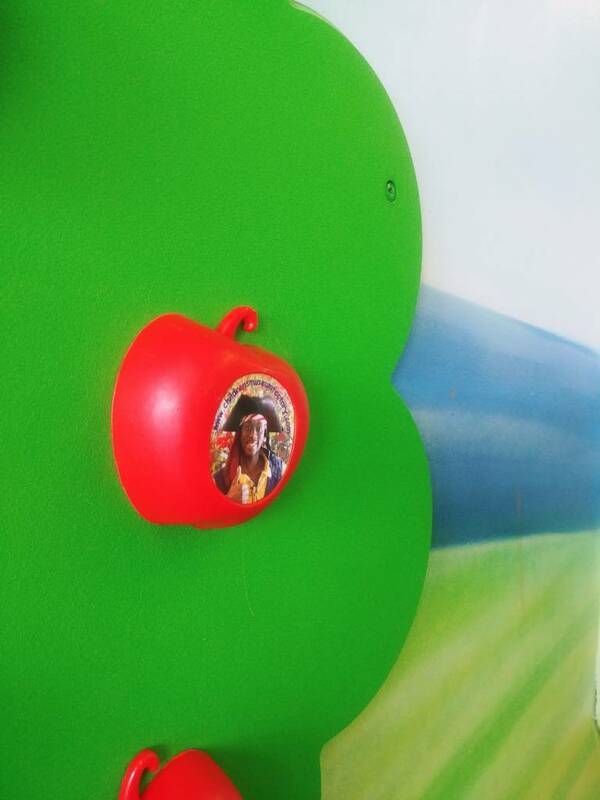 (Apple Trees of 12 and 20 apples also available).